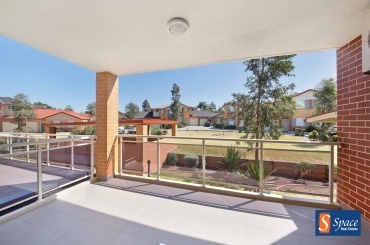 Space Rentals is a professional representing Space Real Estate - Macarthur District. 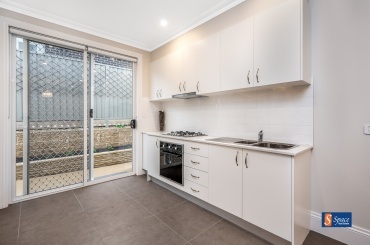 This beautifully finished granny flat features one large bedroom with built in wardrobe, a open plan living/dining along with a beautifully styled kitchen with a gas cook top. The main bathroom is cleverly designed leaving room for a separate laundry. 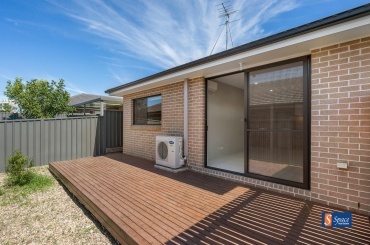 The granny flat offers a split system air conditioning system along with a double garage and electric gates upon entering the home. 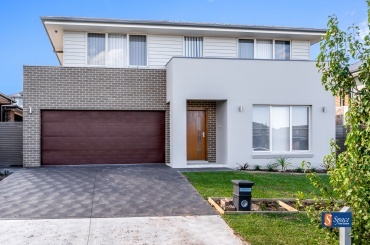 This brand new cleverly built home has just been completed and has a easy flow layout to the home. This is a great opportunity for a single or a couple to live in Harrington Grove and enjoy everything the Grove has got to offerThis near new annex is built with high quality and contain, an open living area, kitchen, large bedroom with built-in and a classy bathroomIt also has a split system air conditioning for the upcoming summer. To apply online, please visit www.yourspace.com. 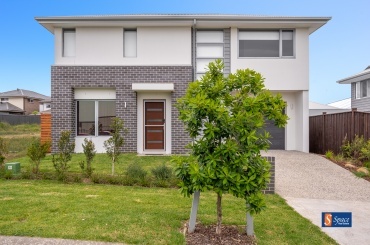 Placed on the high side of a leafy street is a quality three bedroom family home, has recently been renovated with quality. 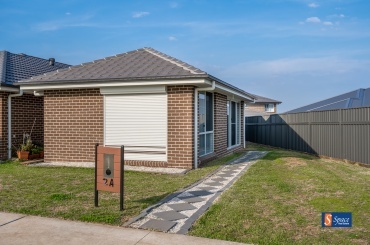 Set amidst retained gardens and pristine yards, this is a home designed with taste.The ultra modern kitchen features gas cooktop in island bench, space for a double door fridge and dishwasher. This 2 bedroom cottage is located away from the fast life; where you are able to sit back relax with the benefit of having rural land and decking all around the cottage.This Cottage offers under cover parking along with a huge carport. 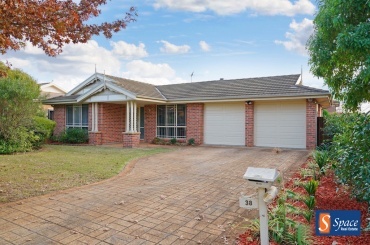 Inside is all carpeted which offers 2 large bedrooms and a large lounge room with split system air conditioning. 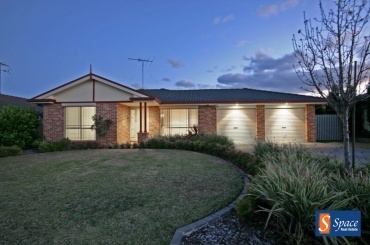 This spacious family home is located within walking distance of Oran Park Podium . 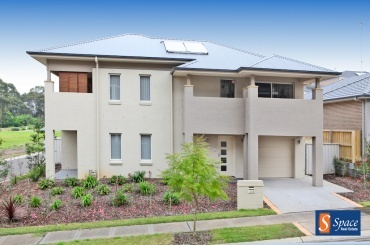 The home is brand new and offers high end and practical fittings throughout. This home offers 5 generous size bedrooms + a separate study which could be used as a 6th bedroom and a additional closed off theatre room. You'll love coming home to this beautiful property each and every day. 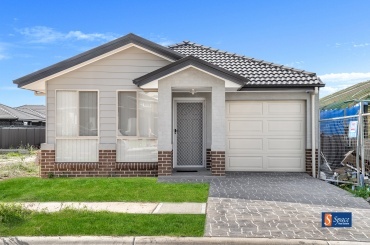 This simply presented home offers quiet suburban living in the heart of the coveted suburb of Harrington Park featuring 3 bedrooms plus study or 4th bedroom.The spacious formal lounge & separate formal dining rooms are presented with hardwood floor boards & down lights for a new modern classic look. This large home is near modern and features combined formal lounge and formal dining rooms with ceiling fan. Family/meals area with split system air conditioner off the brand new modern kitchen with plenty of cupboard and bench space with stainless steel appliances.The master bedroom has built in robes plus brand new modern ensuite. The other three bedrooms also have built in robes. 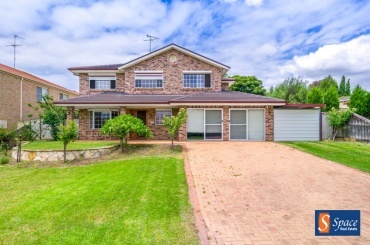 This beautifully presented home provides an exceptional family sanctuary of light, space and quality.Formal Lounge and Dining rooms are well presented and ample in size capturing the sunlight.Ample bench and cupboard space are featured in the kitchen along with a breakfast bar. 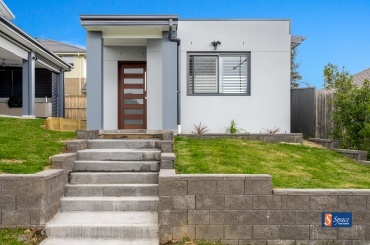 This granny flat is immaculately and extremely practical, providing all essential living resources, while also being very modern.The granny flat begins with a private access leading to a low maintenance yard with decking. Despite being incredibly spacious, the Inside is designed with two well sized bedrooms, equipped with built-in wardrobes. Don't miss the opportunity to secure this property which is walking distance to the local shops!Offering:- Three bedrooms, all with built-in robes and ceiling fans. Master bedroom offers a split-system air conditioner and ensuite.